Lights, Camera, Glamour! Add a touch of old Hollywood Glam to your home with our new, luxurious Marilyn Monroe™ Shag Collection. These top-of-the-line Shag Rugs are made of 100% Polyester Fibers, giving it a shimmering, luminescent finish. 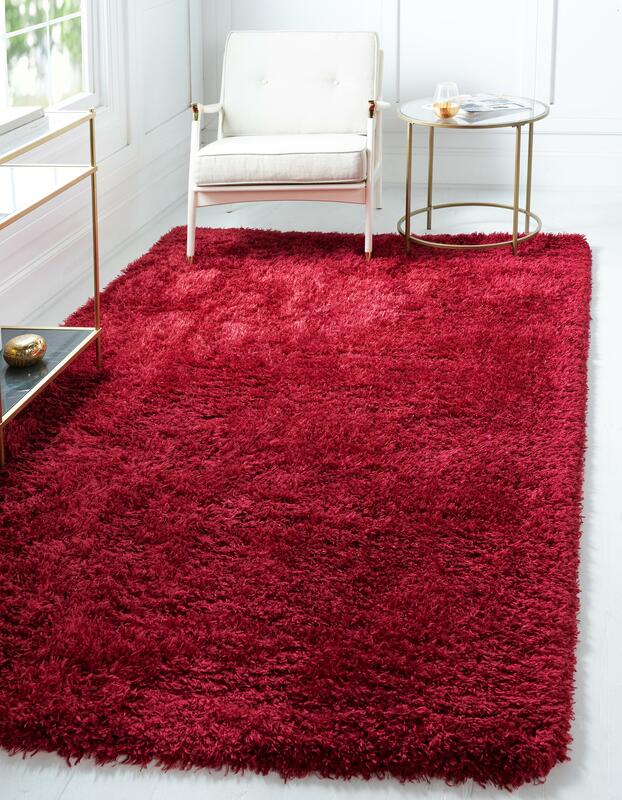 The varying thickness and pile height of these rugs add visual depth and provides incomparable texture; making it our plushest, softest and most glamorous shag to date. This rug's dimensions are: 4' 0 x 6' 0. The rug is 2.5" thick. Pile: 100% Polyester, Back: 100% Cotton.